Grew Up… with his older sister, Harriet (“Harry” for short), whom he doesn’t see often. After finishing secondary school, John trained as a British Army doctor at St. Bartholomew’s Hospital. Living… with one of the more interesting people John has met in his life. 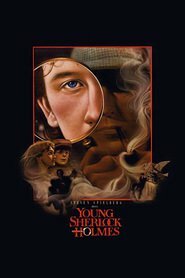 He recently moved in, somewhat reluctantly, with Sherlock Holmes, detective consultant to the New Scotland Yard. 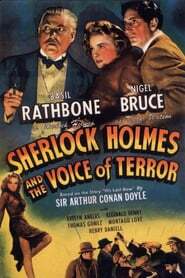 They live at 221B Baker Street in Marylebone, London, and pay a small rent to their landlady, Mrs. Hudson, who lives next door. John is tidier than Sherlock, who seems to rely on Mrs. Hudson for cooking and cleaning. Profession… former Captain in the Fifth Northumberland Fusiliers, which included a tour in Afghanistan. When John returned to London, he met Sherlock who took him in as an assistant in solving crimes that New Scotland Yard couldn’t handle. Relationship Status… single but looking. He becomes interested in women fairly easily and seems to have had a number of short-term relationships, though he may be seeking out something more lasting. He is very quick to correct people when they think that he is in a relationship with Sherlock, which happens quite often. Challenge… recovering from the wounds, both physical and psychological, that led to his discharge from combat in Afghanistan. To that end, he was instructed to keep a blog to record his thoughts and feelings as he adjusts to civilian life. John's challenge is to find something or someone that will help him resolve the issues of the past that still haunt him. 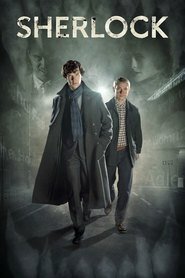 John Watson's popularity ranking on CharacTour is #16 out of 5,000+ characters. See our top-ranked characters and read their profiles. 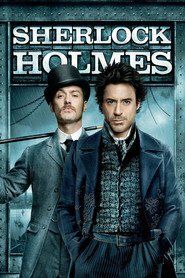 There is a new criminal mastermind at large--Professor Moriarty--and not only is he Holmes? 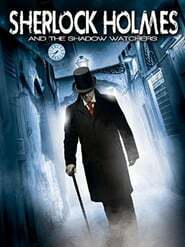 intellectual equal, but his capacity for evil and lack of conscience may give him an advantage over the detective. 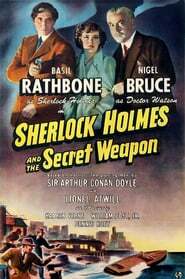 Starting in Switzerland, Sherlock Holmes rescues the inventor of a bomb-sight which the allies want to keep from the Nazis. Back in London it seems that the inventor is not all that he seemed. 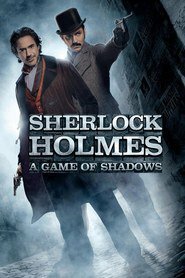 Time is ticking and bodies are piling-up as the great Sherlock Holmes and Dr. Watson, go deep into London's underbelly in search of the Shadow Watchers. 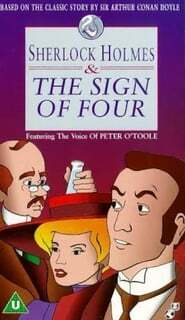 An animated Sherlock Holmes film starring Peter O'Toole.